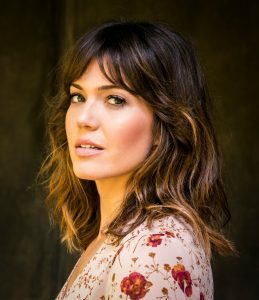 WarnerMedia Entertainment today announced the premiere date and showrunner for “Chasing the Cure” (formerly known by its working title “M.D. Live”) from TNT and Lionsgate Television. 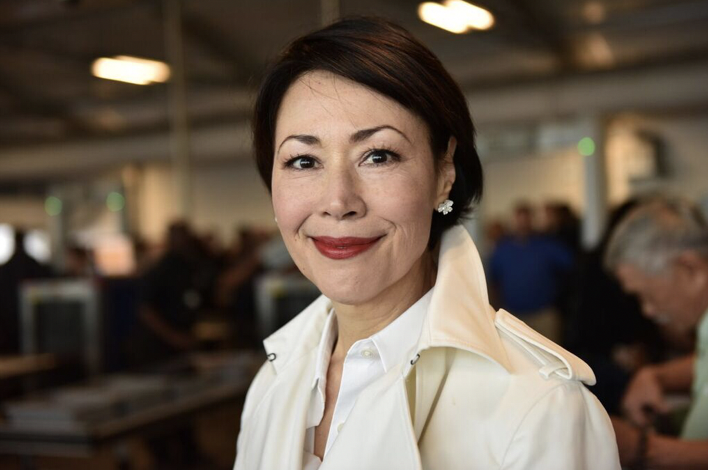 This is a groundbreaking enterprise anchored and executive produced by award-winning journalist and humanitarian Ann Curry. It brings together a weekly live two-hour television broadcast with a 24/7 global digital platform in an effort to help patients who are suffering from undiagnosed, misdiagnosed or uncured medical mysteries. This enterprise will harness the full power of both television and a multi-platform experience in order to break down medical barriers in service of patients. Additionally, this initiative will foster and empower people across the globe on all screens to become medical detectives. Additionally, “Chasing the Cure” will cultivate an online community for everyone to dive deeper into each case, not only empowering every one of us to become medical detectives, but also creating a space for people to provide support to people dealing with undiagnosed conditions. Everyone will have the unique opportunity to submit their own cases via an in-take process to be cared for by an around-the-clock engaged community and considered for the live broadcast. “Chasing the Cure” is produced by B17 Entertainment and Motiv8 Media in association with Lionsgate Television with Brien Meagher, Rhett Bachner, Kara Kurcz, Brian Lee and Eric Ortner serving as executive producers along with Curry and Bondy. On June 22 and June 23, powerhouse global lifestyle brand PopSugar, along with event partner Reed Exhibitions, the world’s leading event organizer, will return to Pier 94 in New York City to present the second annual PopSugar Play/Ground, an experiential wonderland for women. Following the huge success of last year’s inaugural festival, the event will provide experiences both playful and grounding, bringing together a large and engaged community of women with today’s most compelling leaders, experts, and artists. Immersive retail is a cornerstone of PopSugar Play/Ground. 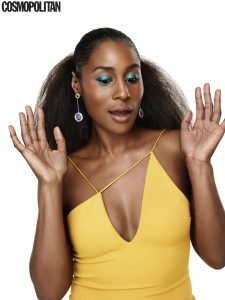 In the shopping bazaar, guests will be able to purchase exclusive items curated by both PopSugar editors and Play/Ground celebrity headliners, as well as limited-edition product collaborations with PopSugar’s favorite brands. Samsung, one of Play/Ground’s presenting sponsors, will partner on the Samsung Soul Space Village, focused on holistic health, spirituality and more. Wendy’s will return to PopSugarPlay/Ground as a premiere sponsor for the second year in a row. CALIA by Carrie Underwood, Nair, Physicians Formula, Tropicana, and many other brands will also activate at PopSugar Play/Ground, producing highly experiential and Instagram-worthy activations that are unique to PopSugarPlay/Ground. Meredith Corporation’s Health magazine, the trusted authority in wellness, reaching an audience of nearly 29 million, announced today that its January/February issue marks the debut of an updated design with a cleaner look and bolder typography. The issue’s cover features actress Connie Britton, photographed by Peggy Sirota. It is on newsstands next week, with more information and content online at Health.com. Since joining the Health team in June 2018, Editor in Chief Amy Conway has led the brand’s creative team to provide the magazine’s audience with inspiring and empowering information that speaks to the way people think about wellness today. The new design, overseen by Executive Creative Director Agnethe Glatved, aims to strike a balance between science-based content and healthy living—to be warm and inviting to the reader. The magazine’s sections are delineated with vertical tabs for a workbook-like effect, and the overall design is clean, organized and modern, letting the photography shine. In addition to Conway, the Health brand has new leadership on the advertising side. Brendan Smyth, a magazine media veteran, is now Publisher of Health. BEAUTY: Whether covering skin care, hair care or makeup, Health offers smart stories about the latest and greatest, going beyond simple recommendations to explain why and how products and procedures work. BODY AND MIND: This section will deepen the reader’s understanding of her body so she can care for herself with confidence. FOOD: Health offers a roadmap for eating well, solving problems, offering shortcuts and strategies, and navigating all confusing/contradictory advice out there about what to eat. With 9 million monthly readers, Health has been the trusted source for all things relating to wellness for more than 30 years. Offering solid, science-backed advice on physical and mental health, exercise, skin care and beauty, nutrition, and much more, Health consistently empowers readers with information. With a total reach of nearly 29 million, Health attracts a wide, multi-generational audience across platforms. Additional information can be found at Health.com. Meredith Corporation (NYSE: MDP) (www.meredith.com) has been committed to service journalism for 115 years. Today, Meredith uses multiple distribution platforms—including broadcast television, print, digital, mobile and video—to provide consumers with content they desire and to deliver the messages of its advertising and marketing partners. Meredith’s National Media Group reaches nearly 175 million unduplicated American consumers every month, including 80 percent of U.S. millennial women. Meredith is a leader in creating content across media platforms and life stages in key consumer interest areas, such as celebrity, food, lifestyle, home, parenting, beauty and fashion. Meredith also features robust brand licensing activities, including more than 3,000 SKUs of branded products at 4,000 Walmart stores across the U.S., and The Foundry, the company’s state-of-the-art creative lab and content studio. Meredith’s Local Media Group includes 17 television stations reaching more than 11 percent of U.S. households. 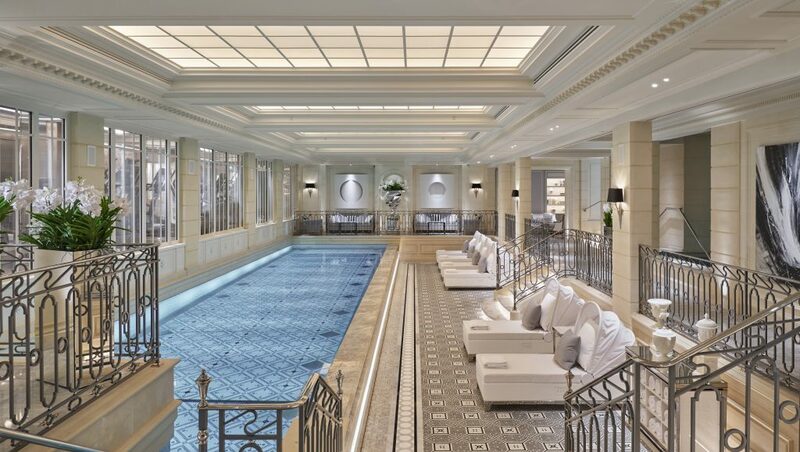 Four Seasons Hotel George V, Paris officially unveils its new Le Spa this 9 July, offering a sanctuary of haute couture tailor-made, results-driven treatments in the bustling heart of the city. The brand new Spa, spread over 720m², includes a 17-metre (55-foot) swimming pool, vitality pool with hydro-massage water experience circuit heated to 34°C, a 90 m² cutting-edge fitness room, and a stylish hair salon. In addition to the five single treatment rooms, two luxury hammams for men and women and a Spa Suite for couple treatments. 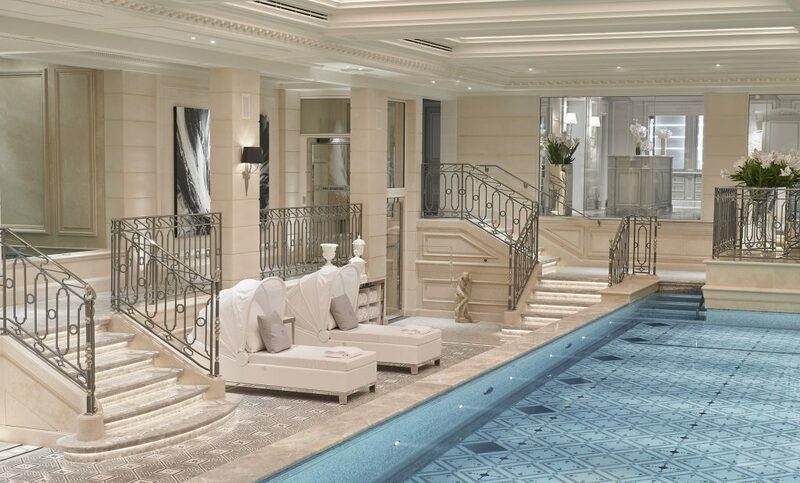 “We are delighted to introduce Le Spa, a contemporary space of style and serenity in the heart of the city. 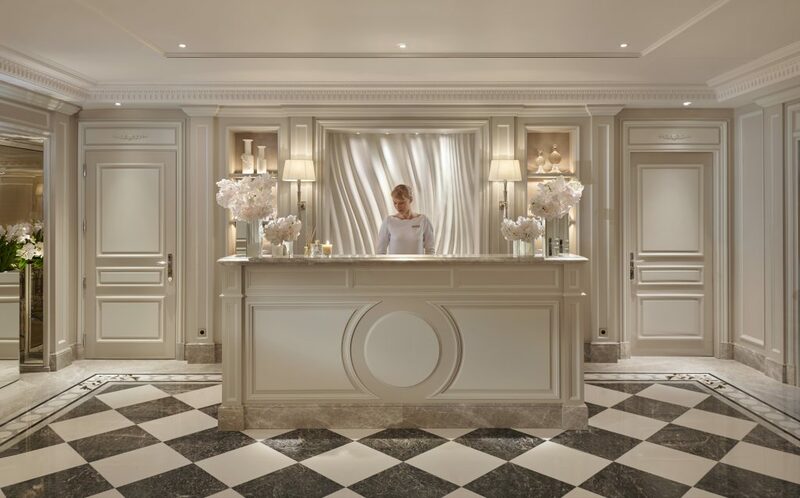 A place where Parisian elegance meets caring Four Seasons service, delivered by our team of passionate therapists who are dedicated to making you look and feel your best”, says Jean-Claude Wietzel, General Manager of Four Seasons Hotel George V, Paris. 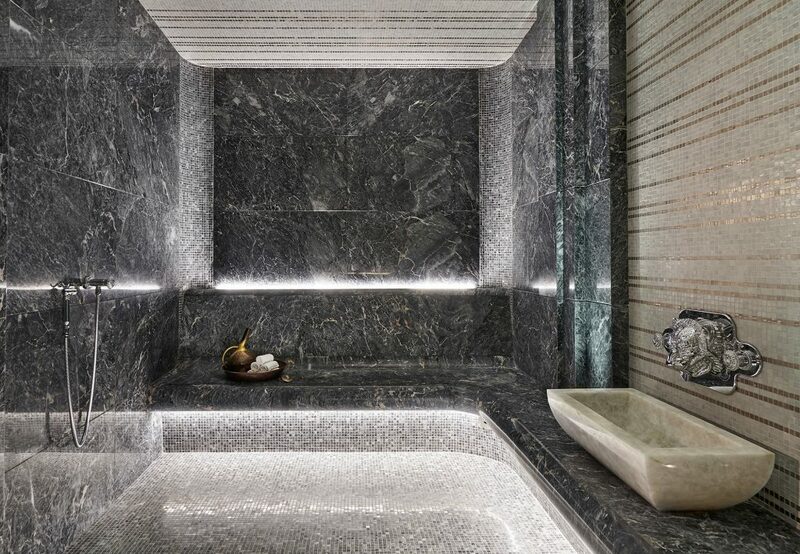 Renowned Parisian interior designer Pierre-Yves Rochon has created a space that is at once bright, modern and elegant drawing on ancient spa traditions, with a colour palette of light grey and silver tones. Inspiration from Greek, Roman and Turkish mosaic patterns lies alongside carefully curated pieces of modern art and spectacular floral compositions designed by Jeff Leatham. “We meticulously selected materials, furniture and pieces of art that embody the spirit codes and harmony of the hotel, both classic and resolutely contemporary” comments Rochon. The 17-metre (55-foot) mosaic-lined swimming pool is the perfect spot for poolside relaxation, complemented by a 34°C vitality pool experience. 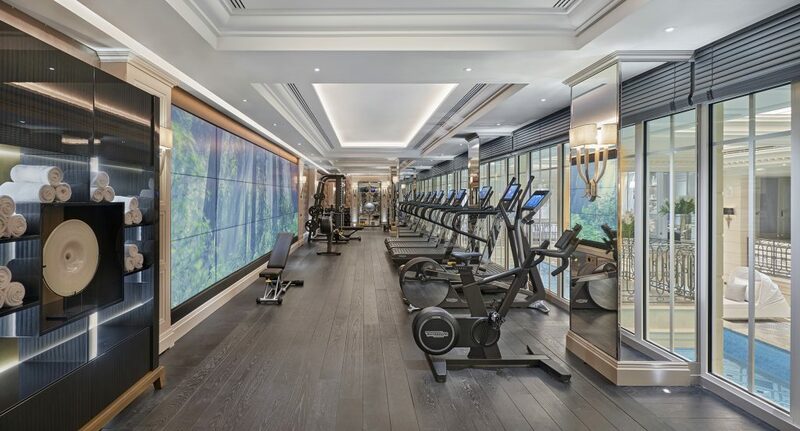 The 90 m² fitness centre offers a selection of the latest cutting edge cardiovascular equipment specially designed by Technogym for Le Spa, with chrome-plated equipment, including treadmills, bikes, ascent trainers, elliptical, and a rowing machine. A 7-metre long screen transports guests to the great outdoors with an interactive movie about nature bringing the four seasons into the very heart of the Hotel. With two hair dressing stations, the hair salon offers complete high-end hair treatments for women and men leaving guests guaranteed to turn heads as soon as they step outside. In the city of haute couture, what could be more fitting then a menu of treatments tailor-made to provide the best results from the most reputable French and international brands? Le Spa will offer personalized experiences addressing the needs of all skin types, using a hand-picked collection of products and techniques developed in conjunction with globally recognized Spa and beauty experts. A selection of brand new Signature Experiences has been developed to harness the core spirit of the Spa, providing bespoke sensory journeys that deliver tangible results. 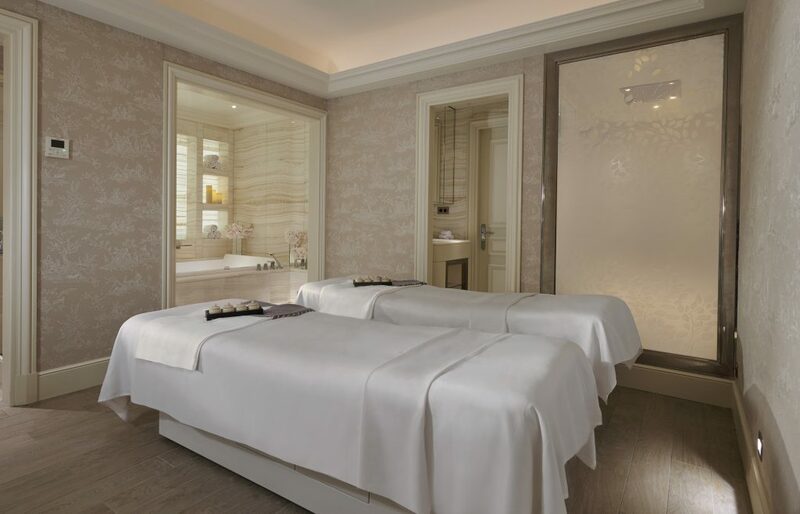 Highlights include a Kobido traditional Japanese facelift, an Alaena organic certified bio anti-ageing treatment, and a Dr Burgener escape designed especially for the Spa. In Japanese, Kobido means “the ancient way of beauty”, and is the oldest facial tradition in Japan, following a lineage that dates back to 1472. Tradition states that this therapy was reserved exclusively for imperials and nobility for centuries. Le Spa is proud to bring this tradition to modern-day Paris, with Dr. Shogo Mochizuki having come personally to Le Spa to share his expertise with the team of therapists. This body and face treatment is inspired by Tui Na, a therapeutic art of Chinese Medicine, using patented active ingredients to boost cells rejuvenation and impart an anti-ageing effect. Created exclusively for Le Spa, this luxurious customised antioxidant treatment combines a Chardonnay body scrub, a massage with Champagne oil, and a facial harnessing the antioxidant power of gold, Chardonnay and green caviar. A sweet treat of a Four Seasons Hotel George V macaron and a glass of Champagne complete this uniquely Parisian experience. Urban One announces their new ‘REPRESENT.’ campaign, a company-wide quarterly initiative that offers opportunities for Urban One’s Divisions and radio markets to work collectively in support of various causes in the markets and communities they serve. The first campaign is ‘REPRESENT. Men’s Health’ and will launch on Sunday, June 17 through July 24. Activated across all of the company’s Divisions and markets’ on-air and digital platforms, ‘REPRESENT. Men’s Health’, is designed to provide information, resources and activities that promote men’s health featuring interviews with healthcare professionals and local market activations. 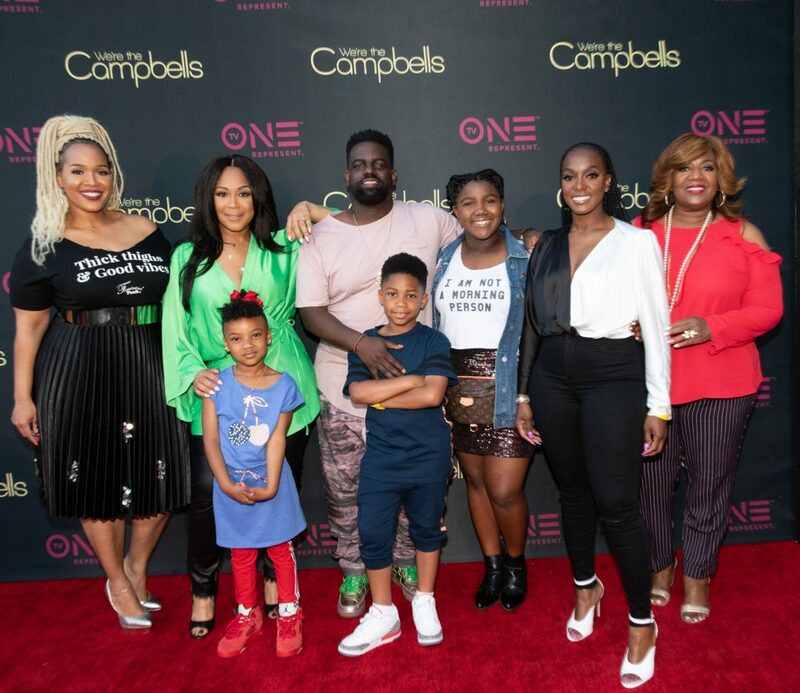 “We’re the Campbells” TV One’s new docu-series, premiering on Tuesday, June 19 will provide further support for the campaign. The fourth episode, designated as the ‘REPRESENT’ episode airs on Tuesday, July 10, and highlights this initiative as Erica Campbell discusses the campaign on-air during her daily radio show. Additionally, on Tuesday, July 24, the “Repping for Men’s Health” episode will feature Warryn Campbell’s workout session and hear him speak about the various tenants of the ‘REPRESENT. Men’s Health’ campaign and why he is so passionate about it on a personal level. TripAdvisor®, the travel planning and booking site, today announced the top wellness travel destinations in the U.S. and around the globe. TripAdvisor identified zen destinations where travelers can retreat to focus on well-being, yoga, meditation and self-care based on destinations seeing the greatest amount of related search terms on TripAdvisor. Wellness tourism is a growing trend where travelers are seeking health and spirituality on their trips. According to the Global Wellness Institute, international and domestic wellness tourism accounted for $563 billion in 2015, up 14 percent from 2013, and is expected to grow to $808 billion by 2020. The trend continues, with 25 percent of travelers saying they plan to take a wellness trip in the next 12 months, according to a recent poll of TripAdvisor’s global Facebook community. “For travelers looking to improve their spiritual or physical health, or just an escape for digital detox, these destinations offer a wide variety of peaceful accommodations and experiences to revitalize the soul,” said Brooke Ferencsik, senior director of communications for TripAdvisor. To help travelers on their journey to feeling centered, TripAdvisor also surfaced highly-rated spa hotels, wellness experiences and healthy restaurants for maximum mind and body harmony. This small town in the Berkshires has been a popular wellness retreat since the 19th century. Travelers can enjoy rejuvenating treatments and pampering, at the well-known Cranwell Spa, all year long, along with outdoor picnics, hiking and biking paths in the Pleasant Valley. With 354 days of sunshine per year, Palm Springs is the ideal place to soak up some rays among natural colors, saturated by the warm desert light. Travelers can relax poolside, visit one of the many area spas or tour fantastic examples of mid-century modern architecture. A trip to Park City is perfect for wellness-seekers looking to rejuvenate at one of the area’s world-class spas. Over 100 restaurants and bars, open-air concerts, numerous health clubs and independent film screenings complement Park City’s rugged beauty. Travelers can hike, paddle, bike or walk for scenic mountain views of Mount Mansfield in this northern Vermont town. Stowe is the textbook place to plan a calming retreat with family and friends and to be one with nature. If being pampered is the most strenuous activity on your itinerary, Wailea is your destination. With one of Maui’s best beaches at Keawakapu – with endless opportunities for stand-up paddle boarding and snorkeling – as well as top spas, visitors will have every opportunity to experience ultimate serenity and renewal. Wellness destinations based on destinations seeing the greatest amount of related search terms on TripAdvisor, such as wellness, spiritual or yoga retreat. Spa hotels and wellness experiences were all highly rated on TripAdvisor with availability to book this summer. 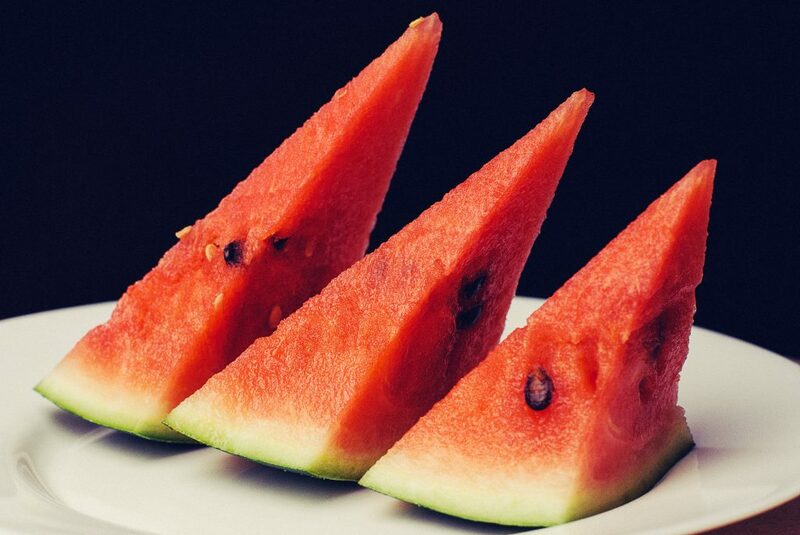 The Kroger Co. (NYSE: KR) said today it is withdrawing Kroger pre-cut cantaloupe, pre-cut watermelon and pre-cut melon mixes sold in its Indiana and Michigan retail stores due to possible contamination from a strain of Salmonella Adelaide. 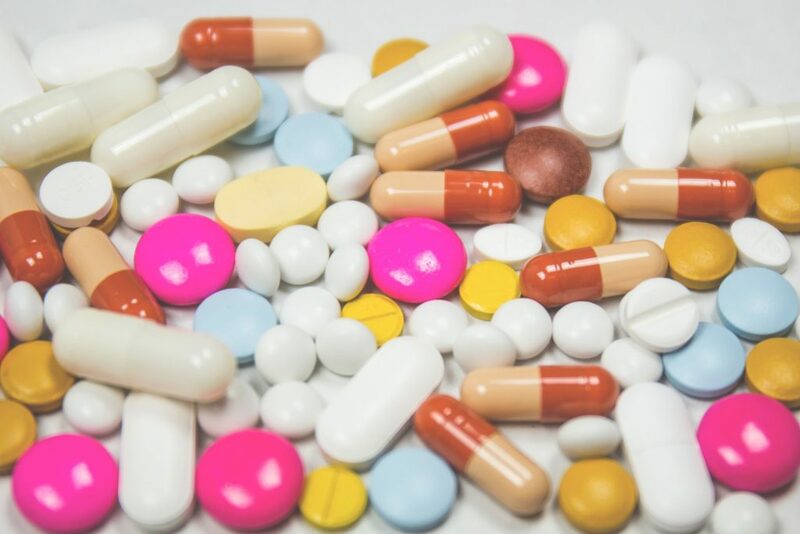 On June 7, the company was informed by the CDC and FDA that multiple illnesses have been reported in connection with this outbreak. The products implicated were limited to select Kroger, Jay C, Owen’s and Pay Less stores in Indiana and Michigan, and were provided by a third-party supplier that is fully cooperating with the investigation. Customers who have purchased the above products from the company’s Indiana and Michiganstore locations should not consume them and should return them to a store for a full refund or replacement. 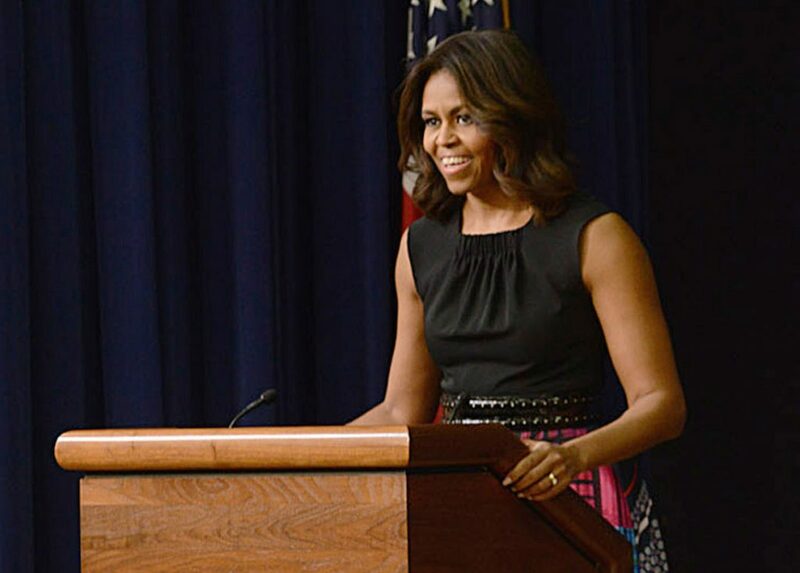 MINDBODY (NASDAQ: MB), the leading technology platform for fitness, beauty and wellness services, today announced that former First Lady, Michelle Obama, will join MINDBODY’s CEO and co-founder, Rick Stollmeyer, for a fireside chat during the company’s annual BOLD conference. This premier event for fitness, beauty and wellness business owners and professionals will be held September 18-20, 2018 at the Hilton San Diego Bayfront. MINDBODY, Inc. (NASDAQ: MB) is the leading technology platform for the fitness, beauty and wellness services industries. Local entrepreneurs worldwide use MINDBODY’s integrated software and payments platform to run, market and build their businesses. Consumers use MINDBODY to more easily find, engage and transact with fitness, wellness and beauty providers in their local communities. For more information on how MINDBODY is helping people lead healthier, happier lives by connecting the world to fitness, beauty and wellness, visit mindbodyonline.com.